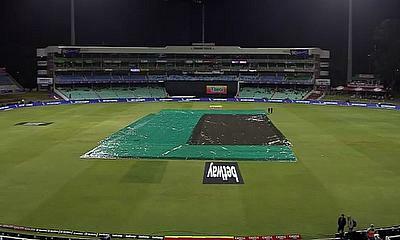 Nelson Mandela Bay Giants won the toss and decided to bat against Durban Heat at Kingsmead, Durban today. 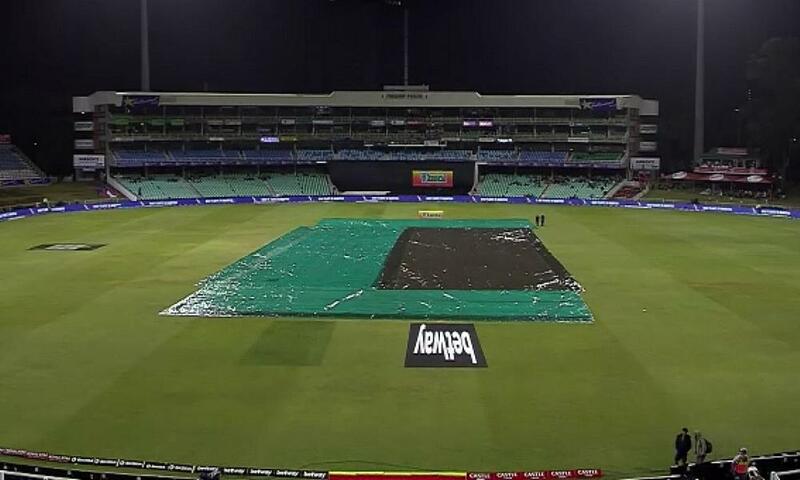 #MSLT20 - Play has been officially called off at Kingsmead. The match ends in a draw. The @durban_heat are now out of the running to reach the playoffs. 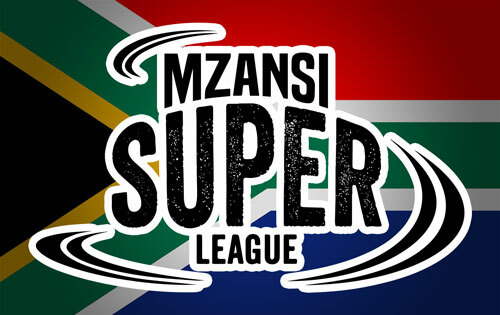 Unfortunately, the rain came down and the match was abandoned with Nelson Mandela Bay Giants 121 - 2 – No result.